The Ruger Alaskan .44 magnum is all beef. I had kind of put .44 mag behind me for a while after my experience with my former Ruger Redhawk .44 magnum. 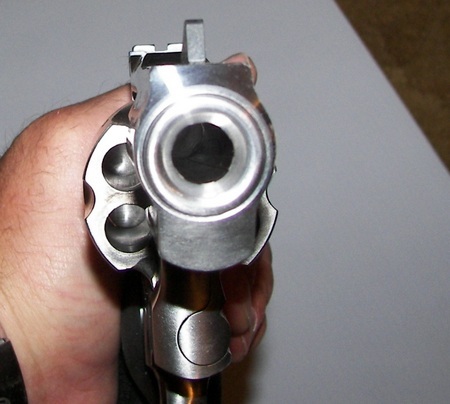 Because of my inability to get a sufficient grip on the gun, no matter how I held it, I eventually sold it and put the venerable .44 magnum out of my mind.........kind of. The problem was, I kept seeing them in the gun store. 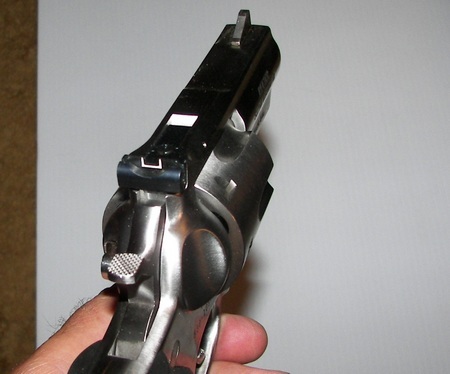 S&W classic model 29 Dirty Harry guns. Big long barrel Smiths, Rugers, Tauruses, etc. They just kept bothering me. Knowing the versatility, stopping power, hand loading opportunities, etc., I began to take a second look. And what intrigued me most was the new breed of short barreled .44 magnums. I know I have a tendency to favor short barrel revolvers, and I wondered how one of these would stack up as opposed to my former big Redhawk. I figured it couldn't be any worse considering the way I shot with that one. So, on a trip to Sportsmans Warehouse in Rogers, Arkansas, I decided to “just look” at some 4 inch and shorter barreled .44 magnums. 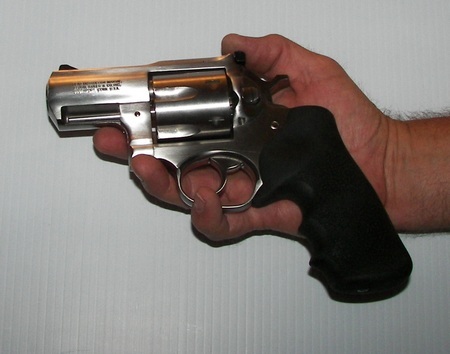 First was the Taurus titanium funny looking revolver that is so light it feels like a toy. That doesn't mean that it is, it just feels bizarre being lighter than my snub nose .38 special. Then I looked at a Taurus Tracker.... nice. Then a beautiful Smith and Wesson model 29 that I almost took to the house but........then I spotted it. I didn't realize that I was about to ask the sales guy to hand me a gun that no matter what else was going on, was going to the house with me. I had him hand me the Ruger Alaskan .44 magnum revolver Stainless steel, matte finish, the gun looked and felt HUGE compared to the other guns in spite of the Ruger Alaskan's 2 1/2 inch barrel! I cradled it into the palm of my hand. I wrapped my fingers around the grip, took the trigger and.......knew I was home. The grip was perfect. Perfect size, feel, shape, everything. The gun was BIG....like really manly big (and also suitable for tough women). And heavy.....like boat anchor heavy. Something that was not going to break no matter what you do to it. The Ruger Alaskan .44 magnum became mine. I picked up some Hornady XTP 240 grain jacketed hollow point bullets and headed straight home where I loaded 100 rounds of the XTPs in front of 9.6 grains of Hodgdon Titegroup fired up by a CCI large pistol primer. Finally, off I went to the Old Fort Gun Club with the Ruger Alaskan to punch some paper.....actually, still musing over my ability with my former Redhawk, wondering if I could even hit the paper the target was on. So, I got set up, set up the targets, and lined up the sights of the Ruger Alaskan. After getting rid of the “anticipation shot” (that one that you shoot first in a new gun when you're not really sure what's going to happen) I let go with the other five shots in the cylinder. To my relief the shots all landed fairly close to the center of the target. Anywhere out to about 40 feet, I could line up the sights and put the bullet in the target, even acquiring a few bulls eyes along the way. And I loved the way the gun felt. I actually have found a .44 magnum I can grip. The Ruger Alaskan .44 magnum has found a home. Now about the recoil, man or woman, with a proper grip and solid stance, you'll live. You really can't tell how people are going to react to it, so here is my assessment of it. I shot the gun as fast as I could get it shot, empty and reloaded. It would be silly to say the gun is not somewhat.....ahem....snappy. 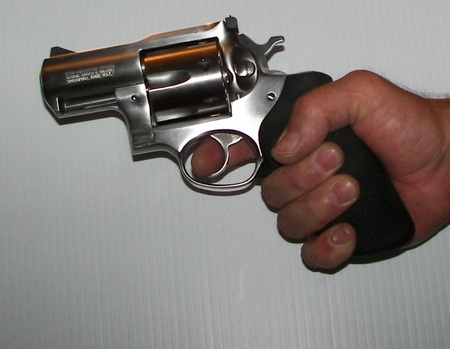 Actually, though, it was easier on my hand initially than my Ruger SP 101 with 158 grain magnum loads. But that was initially. The effect of the wide print “punch” of the gun would be evident as I went on. By round 40 my hand was numb and my wrist was starting to ache. By round 60 my elbow was starting to feel the strain, and by round 80, I was feeling the effect in my shoulder and I was done. I'm sure that it would be more comfortable to shoot it slower and lay it down for a bit between loads, but it was just me with some time to test the gun so I let er' rip. In general though, the gun was fun to shoot and considering the large caliber and the short barrel, not particularly hard to recover from shot to shot. The Gun comes with a nice set of Hogue grips that cover the entire grip. It comes with a nice adjustable rear sight that I had to adjust up only a little for straight shooting. The front sight is a plain steel ramp that could use some color (a little gun sight color paint is about to brighten mine up). The Ruger Alaskan revolver, like all Ruger revolvers is over built to withstand what it is made for; full power .44 magnum loads with the biggest bullets....as many as you want to shoot. 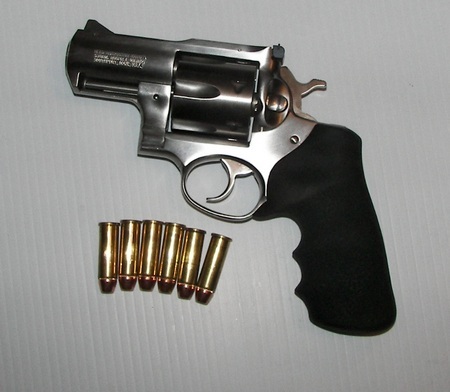 The Ruger Alaskan .44 magnum is a serious trail, wilderness and self defense handgun. It's capable of very good accuracy, but realistically, hitting center mass is what a shooter will be doing with this gun. Don't try any rescue head shots with this one lest you kill the hostage. Get a good grip on it. Point it at something large. Shoot. That's what this revolver is for. BOTTOM LINE: The Ruger Alaskan is a gun that is everything that the manufacturer says it is. That means it is really high quality. 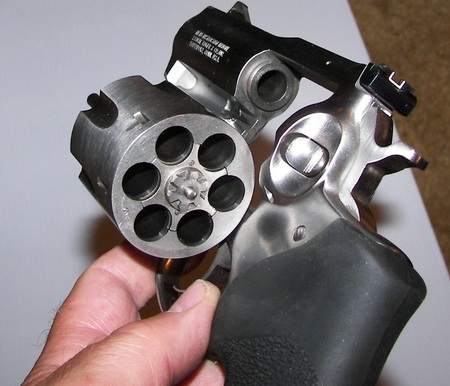 It is an over-built revolver that is not for recoil timid shooters or for people with physical limitations in their hands or arms. It can conceivably be carried concealed, but is in effect a hip holster gun suitable for backwoods carry or a car self defense gun. (I can't imagine anybody staring down the barrel of that thing and not losing control of their bladder). The gun is heavy, but that's what makes it controllable with a 2.5 inch barrel. Ruger's Suggested Retail Price is $963 but the real world price I paid for mine was $780 new from Sportsman's Warehouse. The gun is inherently accurate, but off hand pinpoint shooting is not likely. With some practice though, hitting center mass should not be a problem. And most important of all about this gun......it's.......manly (sorry ladies). Update 7/2014: It's six years after the article above was written and I sold my Alaskan several years ago. On a few guns, I go back and do a quick commentary because they were unique, which is lacking in most designs today. This model gun is not limited to the .44 magnum above. 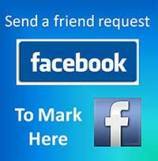 It is available in .480 Ruger and .454 Casull as well. The gun for all calibers is built to take the rounds way more than most shooters can stand to shoot them. And I dare say that it leaves the realm of fun when you leave the .44 mag for the bigger calibers. But if you decide to go for one of these shoulder pounders, I can tell you they're built just like they were six years ago. Plenty of beef to handle any cartridge you put through them. As of 2018 Ruger is still turning out this gun under the Super Redhawk Alaskan name in multiple big bore calibers. A little different look. 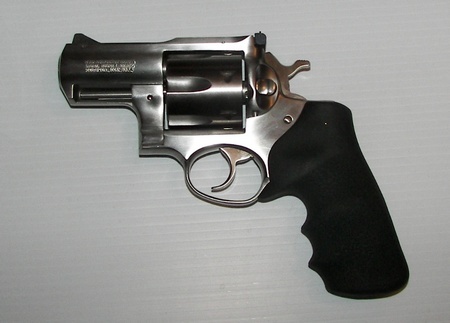 But the same, massive frame, and durability that has earned Ruger revolvers their reputation.